The National Aerospace and Defense Contractors Accreditation Program (formerly known as NADCAP) is a global cooperative accreditation program, and is the gold standard in the heat treating industry. It allows companies such as Nevada Heat Treating (NHT) to continuously perform and maintain a certified quality manufacturing system. 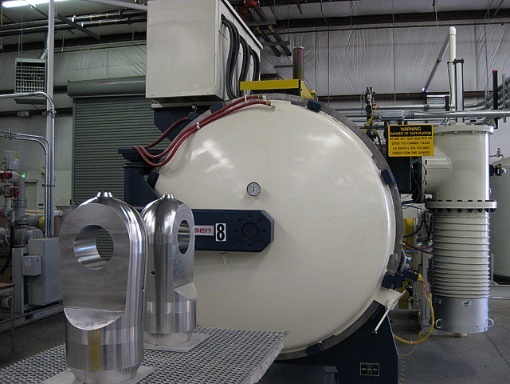 Nadcap heat treat standards are important part of NHTs quality process. Nadcap is a nationally-recognized industry-managed quality assessment program that streamlines the accreditation process for material testing, heat treating, chemical processing, welding and other similar services. In the past, aerospace prime contractors such as Raytheon, Boeing, Lockheed Martin, Honeywell Aerospace, and others would send their Quality Assurance personnel to do audits and reviews to verify that their standards are being met before an individual supplier would be approved to process their parts. With Nadcap, these companies do not have to expend additional resources to perform these audits. Currently, there are approximately 20 Nadcap-accredited processes. In most cases, Nadcap certification is sufficient. However, some aerospace contractors require special processing of their parts and materials and require their own certifications in addition to Nadcap. For example, Boeing requires at a minimum, AS9100 Certification and Nadcap accreditation to process many of their materials and parts. Other companies, such as Honeywell Aerospace, have their Supplier Certifying Agent (SCA) accreditation directly linked to Nadcap accreditation, which requires additional specialized testing for third party suppliers. Michael Mohorich, the Quality Manager at NHT, is the local SCA for Honeywell Aerospace. Having a local representative offsite allows Honeywell Aerospace to avoid the cost of routinely sending someone out every six months. 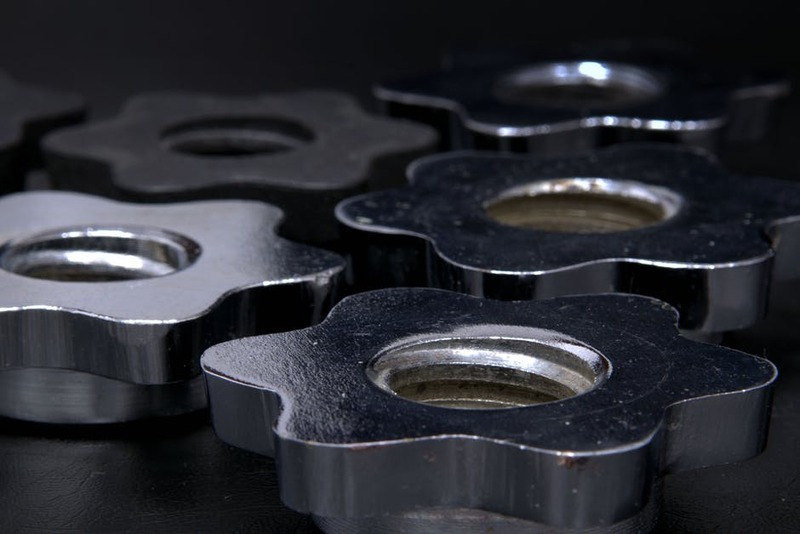 NHT quality relies on the rigorous standards of Nadcap to provide its customers with the utmost quality and integrity. Visit https://www.nevadaheattreating.com/certifications-and-approvals/ for more information regarding NHT’s latest compliances and accreditations.